BIOXAN creams with Omega 3 include Oxabiol, a vitamin complex that is made up of Vitamin C and Omega 3 from algae. This combination has anti-aging and depigmentation effects. WHY CHOOSE A CREAM FROM BIOXÁN NEO? BIOXÁN NEO is unlike other creams because it is produced with 100 % biological ingredients that moisturize the skin, and therefore fight damage due to environmental and other factors. Its formula enables use by all skin types and genders. 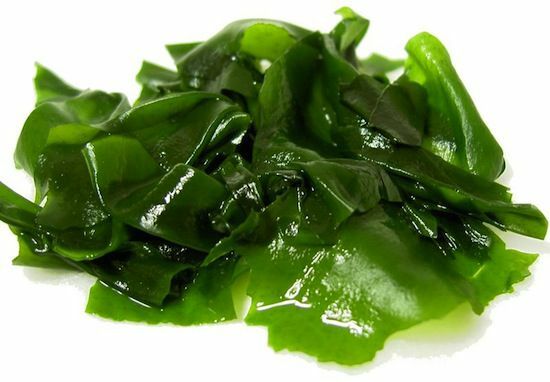 Omega 3 derived from algae is prominent in the entire Bioxan Neo product line. It helps to maintain the structure and firmness of the cell membranes by ensuring that nutrients are absorbed efficiently and that wastes and toxins are eliminated. Omega 3 is also used in depigmenting skin spots. It lends shine to the face and unifies its tone. Revives cells and helps them maintain their degree of moisturisation. Prevents the dryness and premature ageing of the skin. Maintains structure and firmness of the membranes.